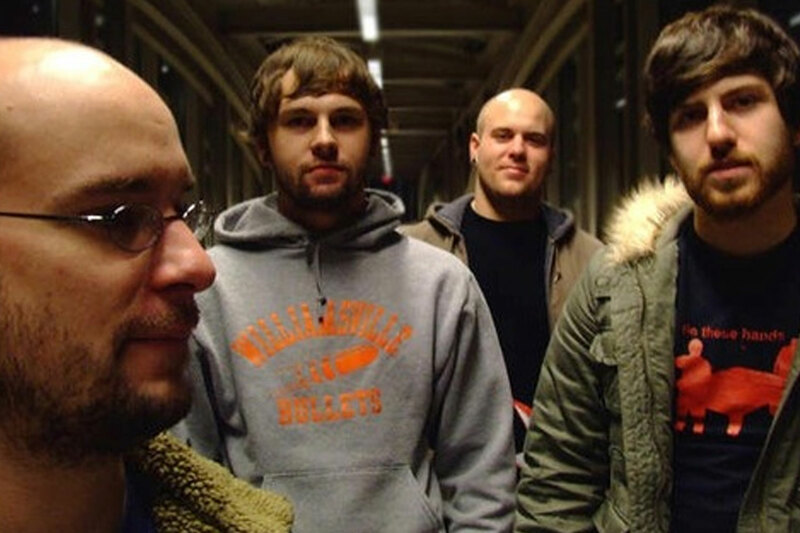 Formed in the late ‘90s in Springfield, IL, Park released three acclaimed full-lengths on Lobster Records (Yellowcard, Over It) and were proven road warriors during the quartet's tenure with the now-defunct label. Known for Ladd Mitchell's introspective, cathartic and occasionally dark lyrics, the band's compositions traversed similar soundscapes as peers such as Thursday and Brand New. Never one to shy away from a catchy hook but more inclined toward expansive structures, complex rhythms and shimmering guitars, Park built a rock-solid reputation on its workman-like tour ethic, not to mention a terrific discography that helped lay the groundwork for a bourgeoning scene of modern day emo and punk. Perhaps even more notable than the band's impressive resume is that after eight years of inactivity, Park hasn’t missed a beat. Combining soaring melodies and innovative songwriting with the emotional depth and urgency that the outfit was always known for, the band’s new Jacob The Rabbit EP punctuates an exciting new chapter in the band's history and signifies the hope of even better things to come. The three-song concept EP is out via Bad Timing Records on July 15, 2014.